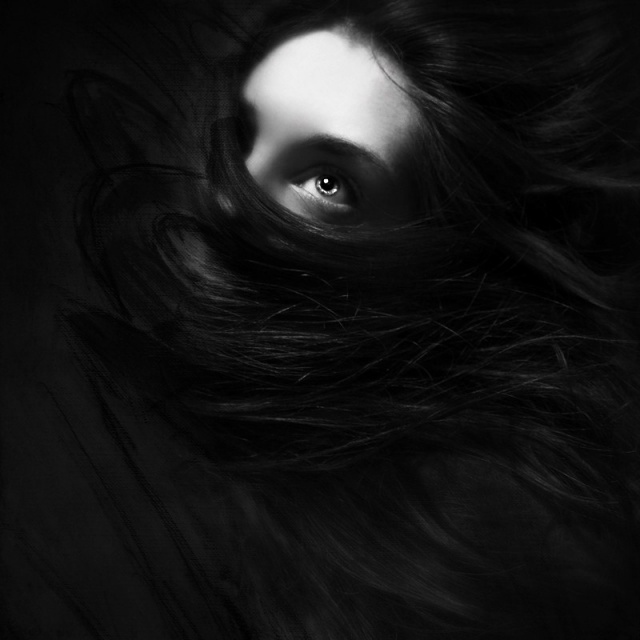 Copyright © Philomena Famulok (Germany), All rights reserved. Thank you very much for your very kind and wonderful words, dear Nicole! Enter your comment below. Attention Philomena Famulok speaks English or German. Enter your message below. Attention Philomena Famulok speaks English or German.